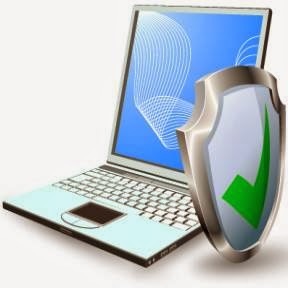 Ever confused about your antivirus software working correctly or not? Here we will test this by creating small file which should be detected as virus by all properly working antivirus softwares! If not, then just switch to other antivirus providers. 2. Copy down below code and paste into notepad file. 3. 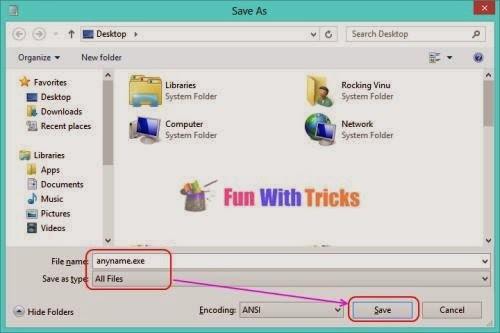 Save the file with .exe as extension, such as "anyname.exe". 4. You should get the file as shown below. 5. Stronger the antivirus software, quicker the virus detection will be! Your antivirus should detect the file as miscellaneous as soon as you double click or select the file!